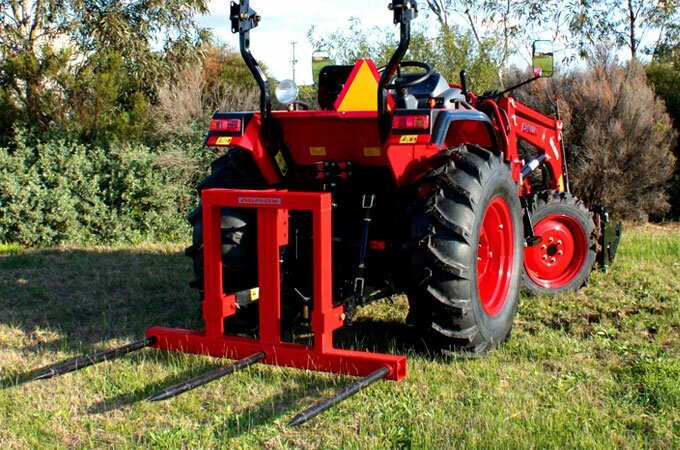 AGMAX bale spikes attach to the three point linkage (TPL) and are handy for transporting hay bales. 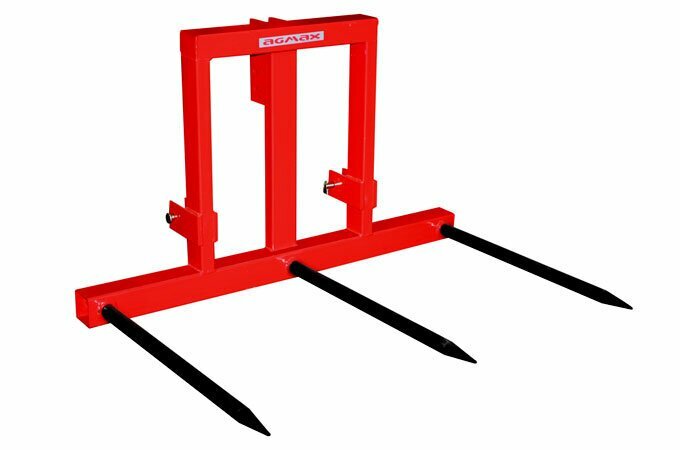 The TPL bale spikes have three points on the cradle for spearing the bale. The AGMAX rear bale rollout makes feeding out a 4’ or 6’ round bale easy work. AGMAX rear TPL bale rollout, for round bales. 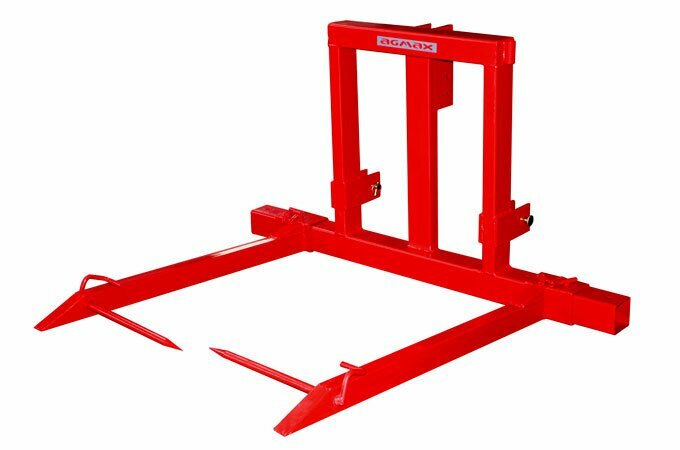 AGMAX rear bale spike for square bales. 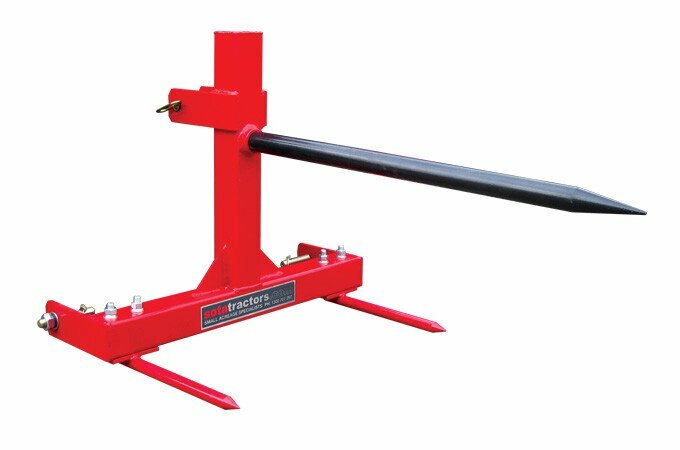 AGMAX rear bale spike for round bales.